Supporting lenders in navigating the mortgage lending market by providing leading edge services to ensure efficiency and quality. 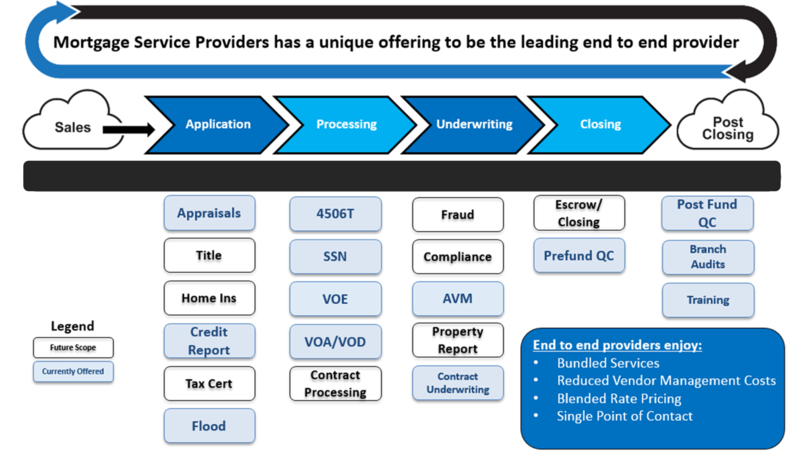 Mortgage Service Providers was created to support lenders throughout every aspect of the mortgage process. With our family of companies we provide appraisal, verification, quality control and technology services to lenders across the country. Our commitment is to maintain a high level of integrity, loyalty and efficiency that can only be achieved through teamwork and compliance. 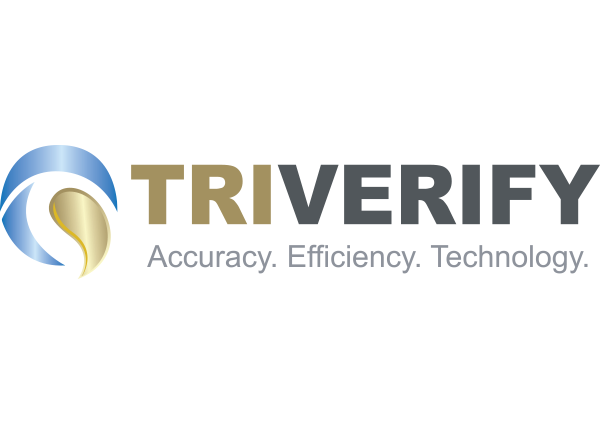 We have created and implemented processes and software tools in conjunction with key partners that provide unparalleled benefits to our clients. Mortgage Service Providers helps to significantly increase closing ratios and boost profitability. 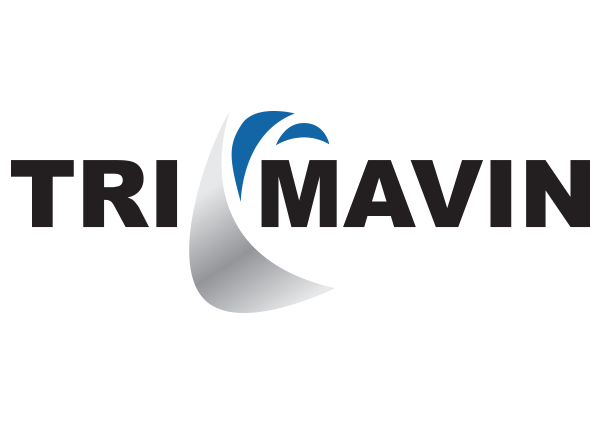 So check out Trimavin, Triverify, UHS America, and Tec Valu to see how we can help you!